Almost everyone I know has gone gaga over Milk Tea and I do mean everyone. 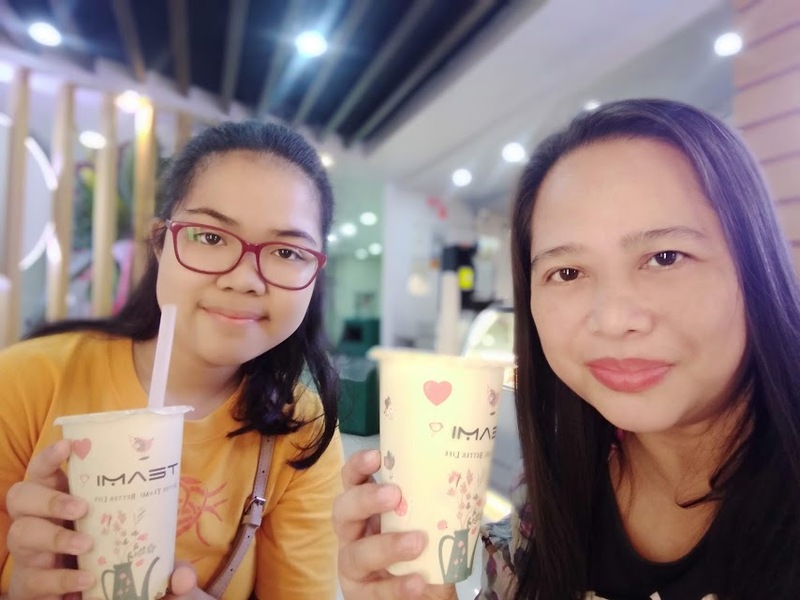 With Milk Tea stores mushrooming like crazy even in the provinces, the only way to distinguish the best is by word of mouth. 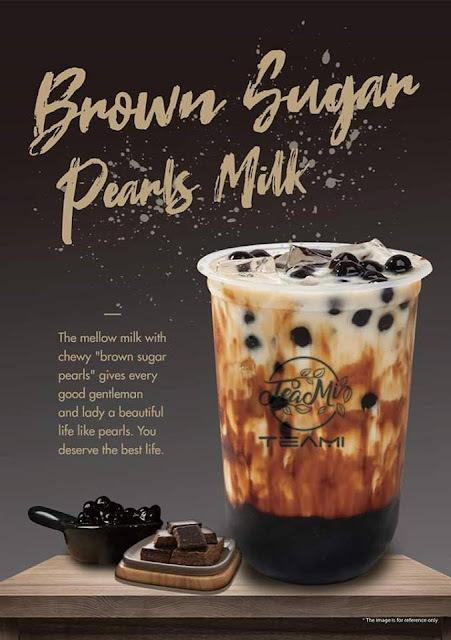 With the recent opening of TeaMi the word is now out that there’s a Milk Tea store unlike everyone and that it serve Dirtea. 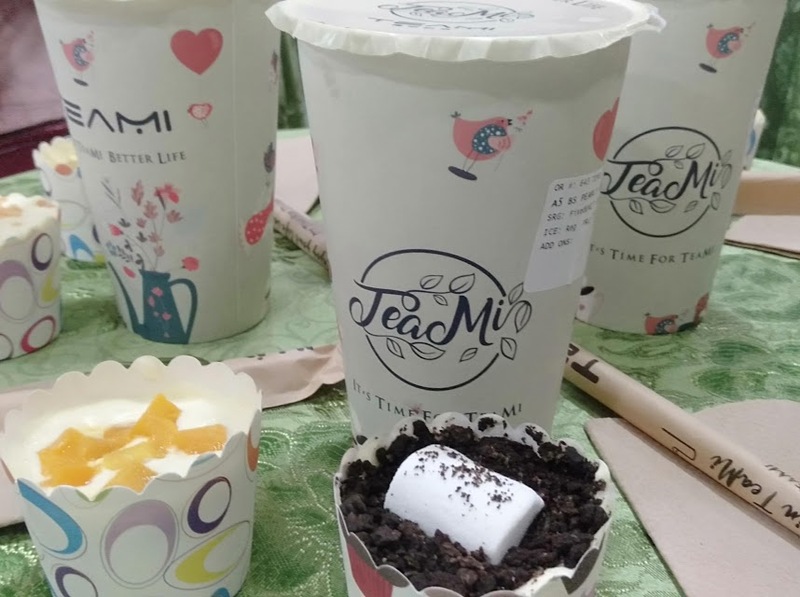 More than that, it gives healthier choice to milk tea lovers by not using an artificial cream that seems to be the norm of many milk teas in the market. 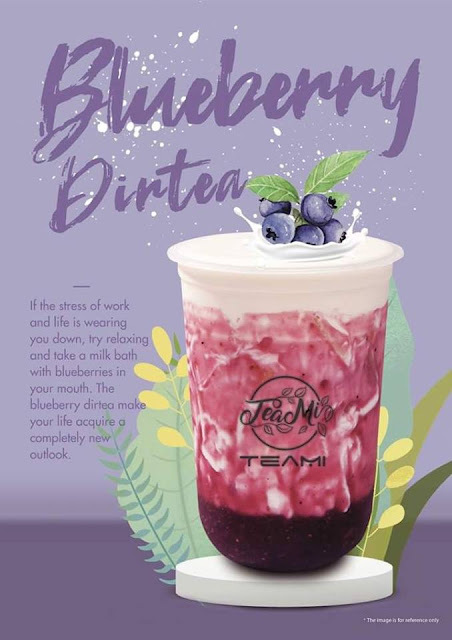 Indeed, TeaMi is better tea for a better Me. During the official opening, we get to try its popular Brown Sugar Pearl Milk Tea Series (available in Matcha Milk, Plain Milk and Oreo Milk), and my favourite Dirtea series in Strawberry, Mango and Blueberry variants. What made the Dirtea series different are the real fruits bits you can sip. Of course, there’s a secret delicious way to drink to enjoy its full goodness – you have to shake it not stirred! The opening is made more fun with the 10-second challenge where those who bought Teami can play where all they have to do is to press the red button once to start the timer and then press the button again to stop the timer. Since it’s a 10-second challenge, you should exactly get 10.00 to win TeaMi coupon worth PHP100 which can be use on their next purchase.  Even if you’ve gone over or less than the ten seconds, TeaMi still offers you vouchers which you can use. Thank you TeaMi and Mplify for a wonderful day of dirtea-ing!